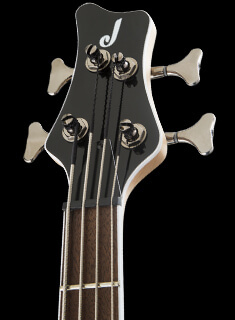 The Pro Series Signature Misha Mansoor Juggernaut HT7 offers a 26.5”-scale length, basswood body, caramelized bolt-on maple neck with graphite reinforcement for rock-solid stability, wrap-around heel and oiled back finish for greater playing comfort. 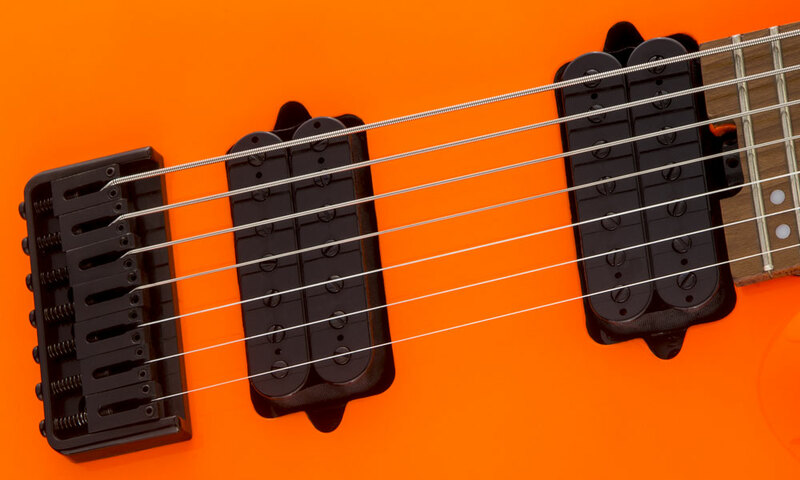 Enjoy blazing fast leads with a 20” flat radius caramelized maple fingerboard featuring rolled edges, 24 jumbo frets and offset dot inlays. 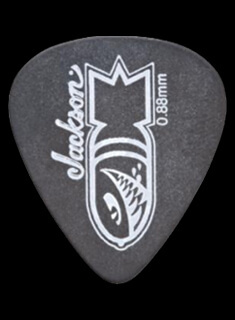 Luminous side-dots will guide your way even on the darkest of stages, while the heel-mount truss rod adjustment wheel allows for convenient neck relief tweaks. 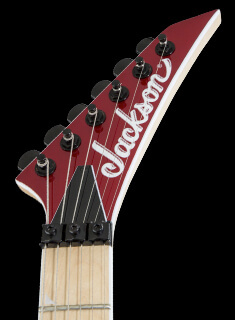 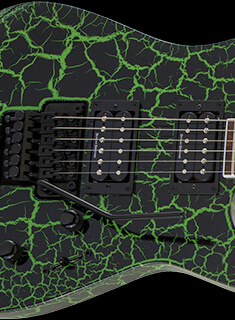 Not willing to sacrifice tone, Mansoor spent considerable time working with Jackson to develop killer-sounding Jackson uncovered direct mount MM1 pickups, which can be shaped with a five-way blade switch, single volume control and single tone control with push/pull select feature. 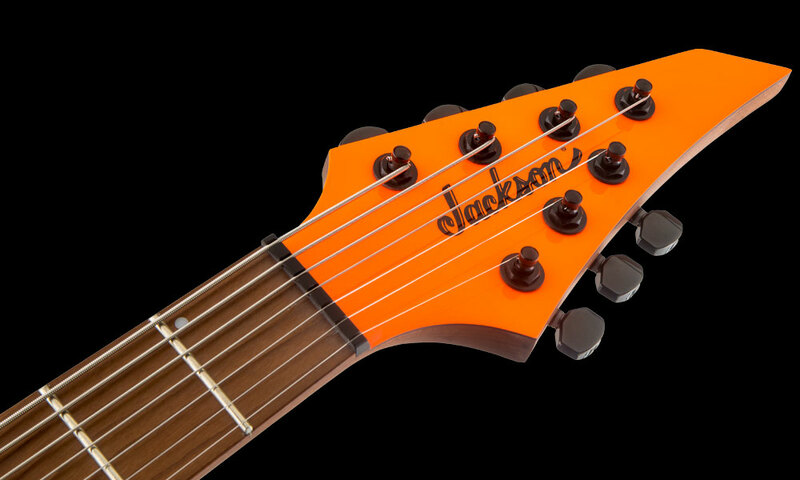 Available in Neon Orange or Blue Sky Burst with a matching Jackson 4x3 AT-1 headstock, this sig axe also features a Jackson HT7 string-through-body hardtail bridge, die-cast locking tuners and black hardware.